killing us all until we heal. 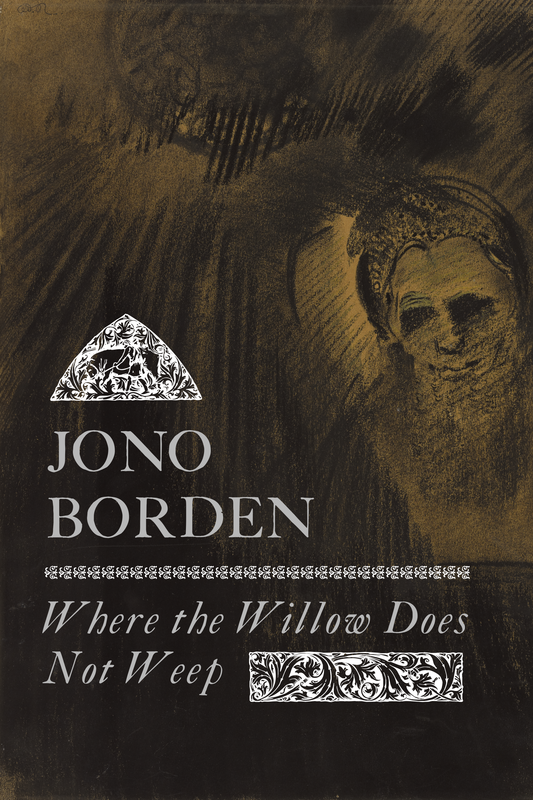 August 15, 2018 — Ever one to cultivate and capitalize on mystery—no less his own than the mythos of his legendary family—Borden today announces the forthcoming release of his first (prose) novel, Where the Willow Does Not Weep. In his newest book, which traces the circle of history to make the darkly personal more literary, a universally relatable tale of evil reveals what secret keeps his ancestors from sleeping and him from feeling complete. A roman-fleuve whose sweeping narrative unravels a tapestry of centuries, the serpentine route of memory chases a dynasty choked by its own genealogy. Available October 22, 2019 in print and electronic formats, the title can be pre-ordered and purchased in all markets through digital and physical retailers beginning today. 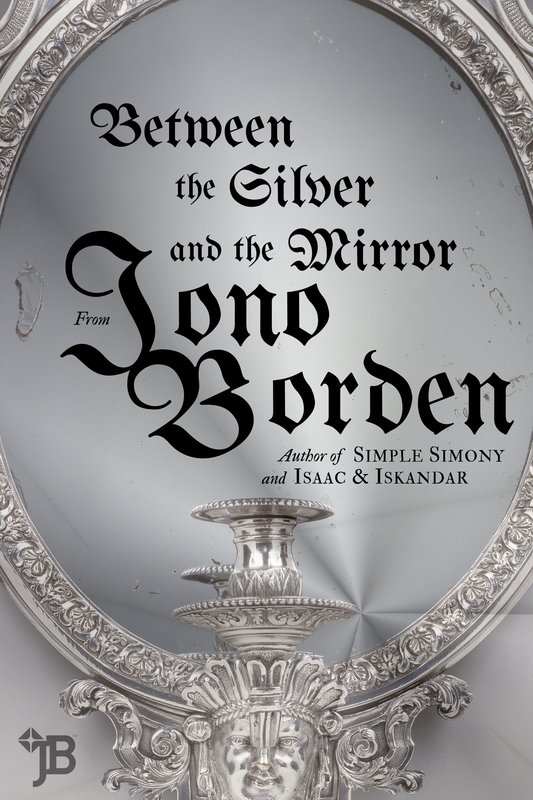 Jono’s fourth book since his 2013 debut, Simple Simony, this is his most recent full-length offering since 2017’s collection of verse, Between the Silver and the Mirror. 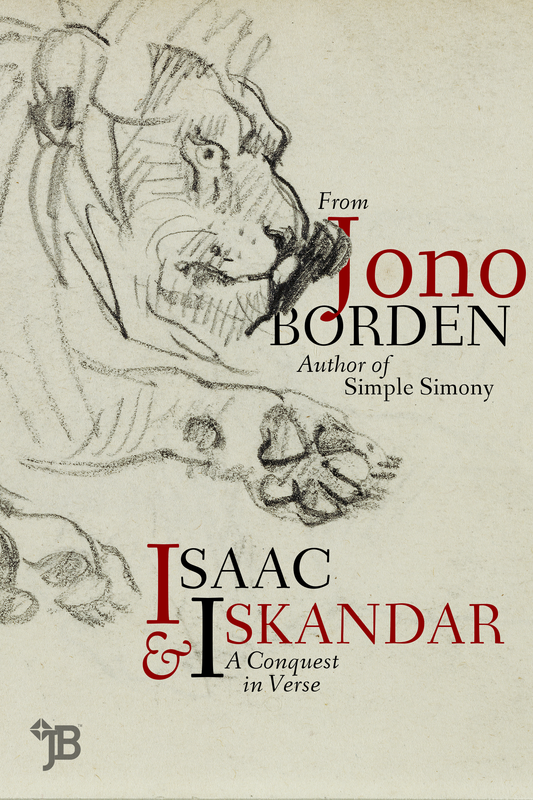 Want to receive every new piece of writing by Jono Borden directly in your Inbox? Follow him today. Pyknic by Jono Borden. Short and phat. 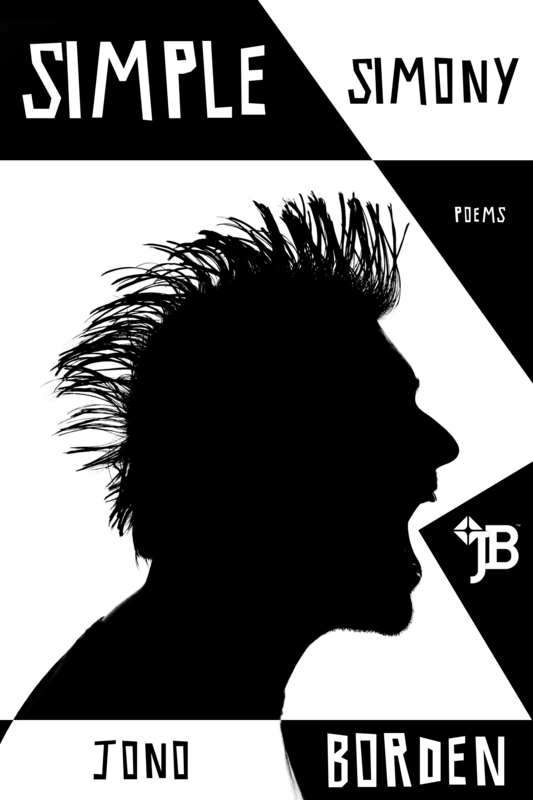 The official newsletter of your favourite provocateur-poet. Keep up-to-date with news, appearances, press, and future releases, even interact with the bard himself. Subscribe here. 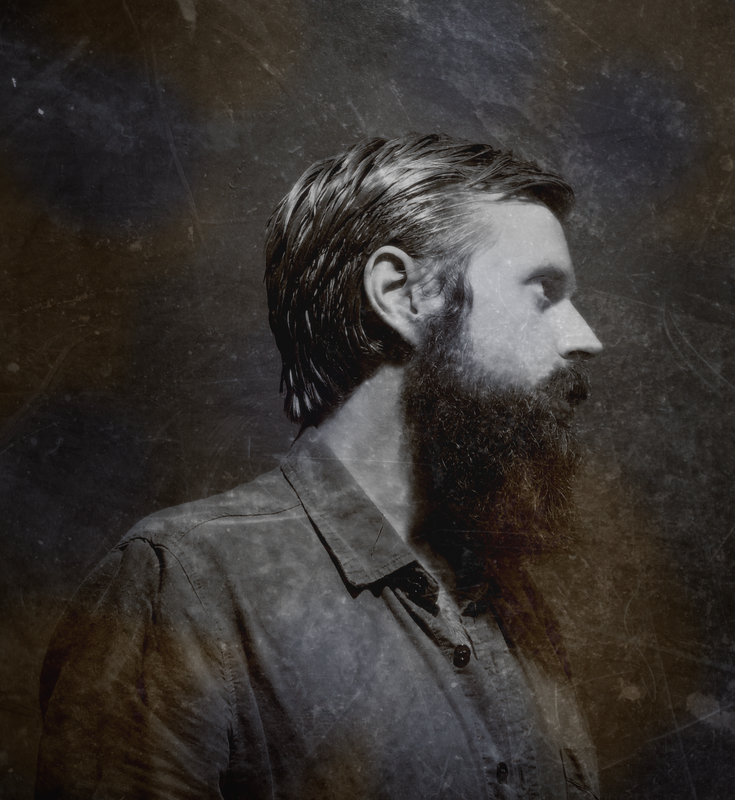 Jono Borden's cavernous voice reaches deep into these communities, one for each day of the week. All content copyright © 2003–2019 Jonathan Borden. All rights reserved. For rights and permissions, please contact Jono Borden. Just One, No Other™, Jono Borden: A Pornucopia of Degenerate Art™, the JB™ monogram, and the Icarus and Pan™ logo are trade-marks of Jonathan Borden in Canada. Other marks may be trade-marks of their respective owners in their respective countries and/or other territories. All images of Jono Borden used on this website are self-portraits unless otherwise specified. Other images used on this website are "for the purpose of research, private study, education, parody or satire," constituting "fair dealing" in accordance with Section 29 of the Copyright Act (R.S.C., 1985, c. C-42). No infringement is intended.